My Fashionable Designs: Hurricane Matthew: Please Be Safe! 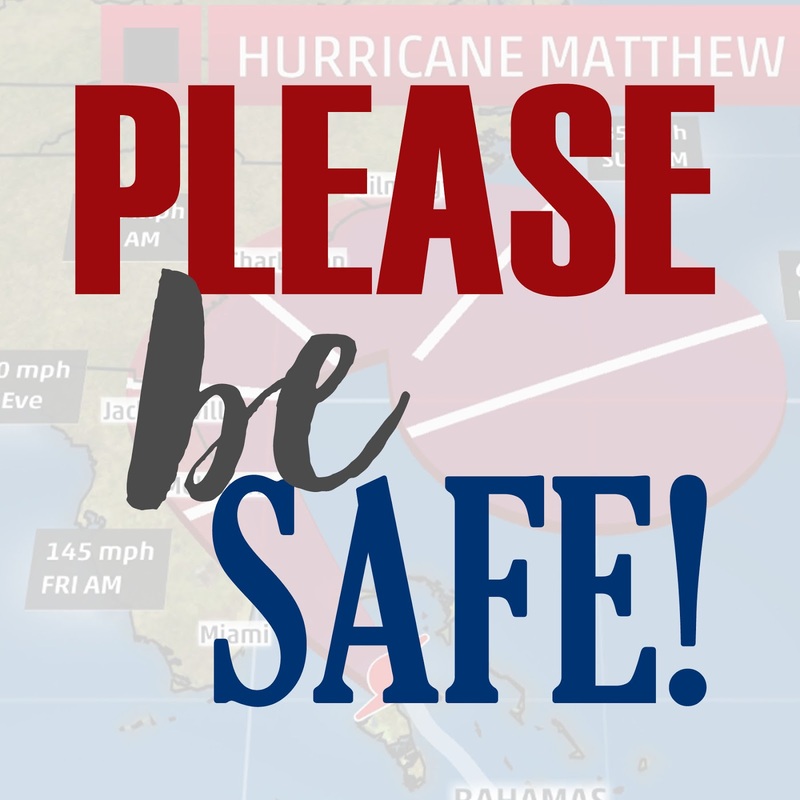 Hurricane Matthew: Please Be Safe! I know I have many blog readers from Florida and along the East coast. Just letting you know that I'm praying for you and your families! Please be safe and if there is any way I can help from Ohio, please let me know! !